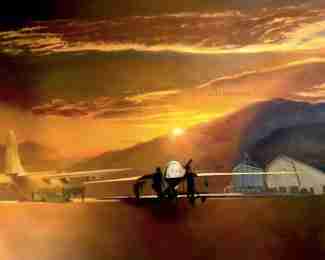 Air Force Art : Cannon AFB : Title: C130 Night Angels. 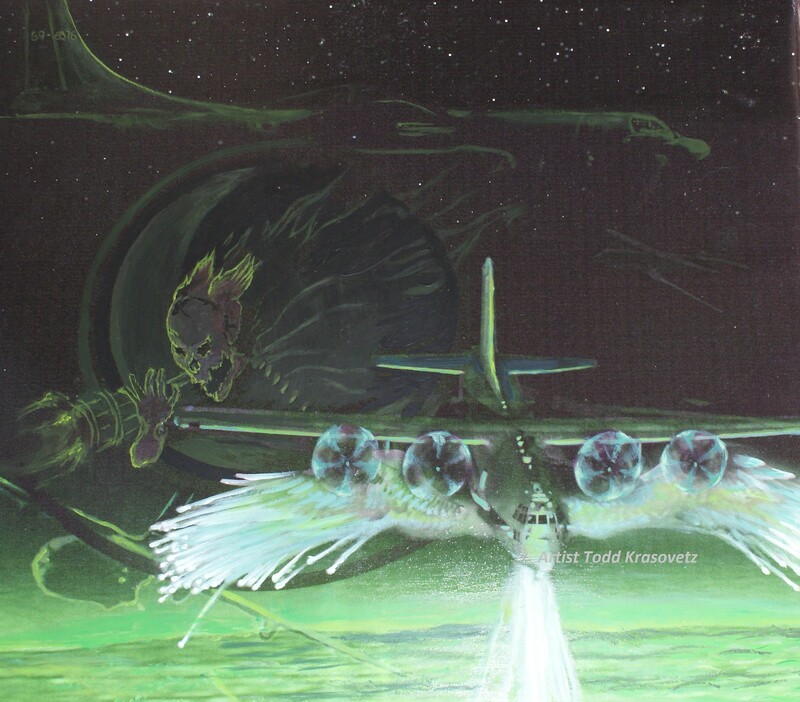 24 w x 20 h , Signed, Limited Edition Prints Available. 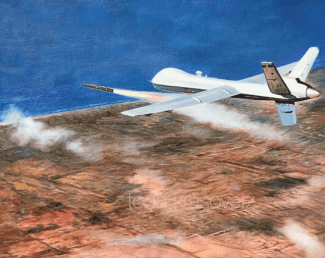 “MQ9 Reaper over Sirte” only 200 prints available call 1.619.490.9985 to order!